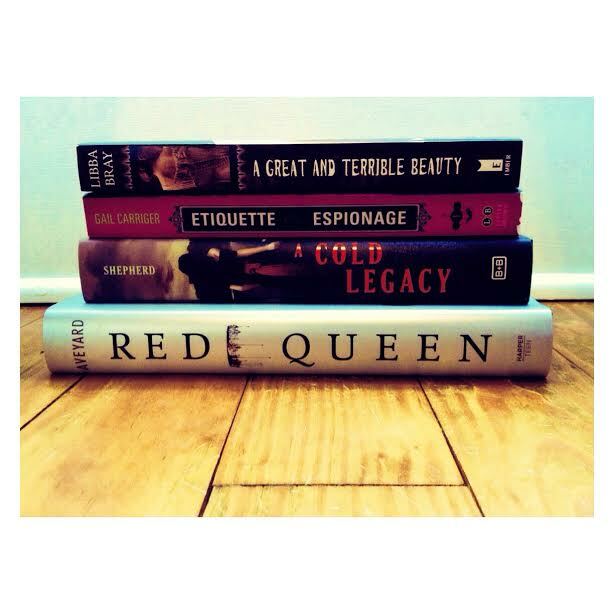 Posted on September 16, 2015 March 6, 2016 by Kerri Maniscalco	This entry was posted in Agents, Authors, beautiful life, Books, Books I LOVE, Reading, Sparkly Books and tagged 2015 YA, A Cold Legacy, A Great And Terrible Beauty, Agents, Authors, Editors, Etiquette and Espionage, Fangirling, Gail Carriger, Gemma Doyle, Libba Bray, Megan Shepherd, OF BLOOD AND SHADOW, Publishing, Reading, Reading List, Red Queen, Shadow and Blood, Submission, Victoria Aveyard, Writing, YA, YA Books. Bookmark the permalink. ← Hello Adventure, indeed… Welcome to our new blog! obsessive checking of mail leads to tendonitis….I should know! I love the new look and type treatment BTW. 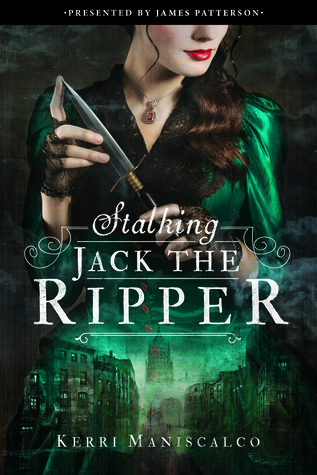 I have NOT read any of the Gemma Doyle books but I LOVED Libba Bray’s THE DIVINERS so I will absolutely move this to the TOP of my TBR list. Different genres but I’ve just read Rachel Hartman’s SERAPHINA and SHADOW SCALE which I loved and also, WILL GRAYSON, WILL GRAYSON, which I ALSO loved. How did THAT book get past me? Wish I didn’t have to sleep sos I couldz read! they are SO good! and i keep seeing SERAPHINA all over the place and have been wanting to scoop it up – definitely adding those recs to my list now! ooooh i am also intrigued by this will grayson, will grayson and am googling as we speak! and thank you re: the new blog design love! i am pretty thrilled with how it came out!